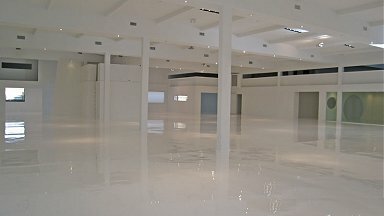 As epoxy flooring contractors it is our mission at Nor Cal Coatings to always provide our client with a custom designed, long-term industrial epoxy floor that has been custom made to fit their needs. We strive to provide the very best installation experience each and every time. The techniques, practices, materials, and equipment we employ are continually changing to include the very latest and most effective innovations in the industry. In addition, we listen and understand the concern’s of our clients has left us with many long-term relationships throughout Northern California. We realize the significance of a flooring investment for your corporation. 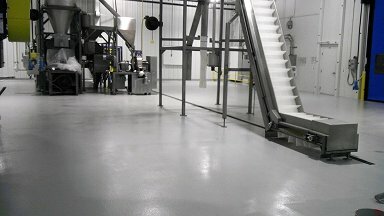 In doing so, we also want you to understand the benefits of your new epoxy floor. Below we outlined just a few. If you have questions or would like to schedule a consultation, please contact Nor Cal Coatings at 530-415-0762 or 916-772-5320. 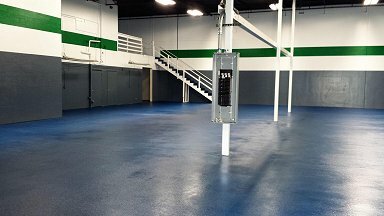 Nor Cal Coatings has over a decade of experience in the surface preparation and installation of concrete and epoxy flooring. We are proud to remain a leader in the Northern California industrial flooring industry.